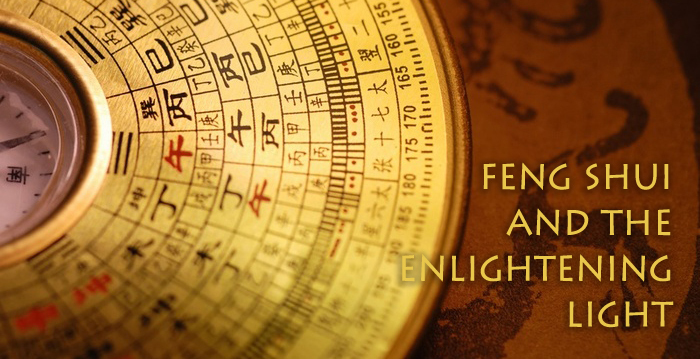 Feng Shui is the art of how you are affected by your environment. Good Feng Shui makes you feel nourished, comfortable and secure in your space, allowing you to live a happier and more stress-free life. 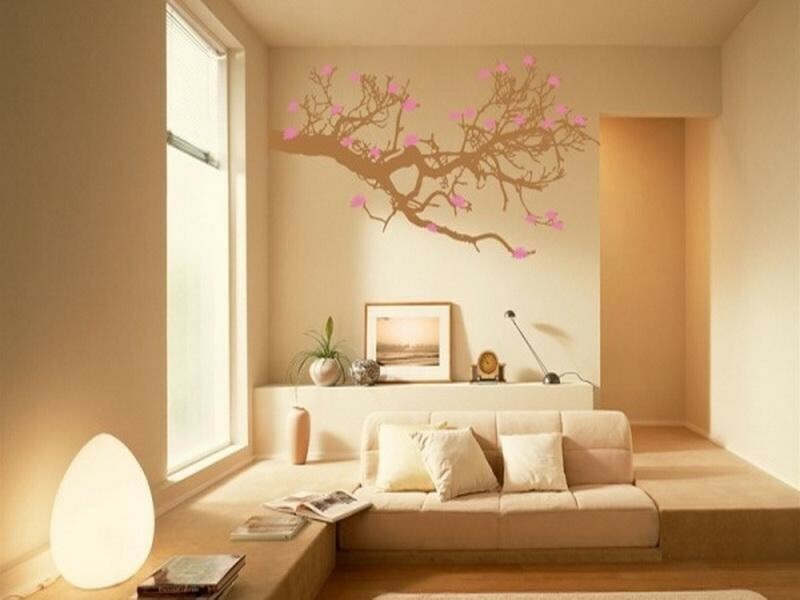 The goal of Feng Shui is to balance the life energy, or “chi” of your surroundings. This can be achieved in many ways. 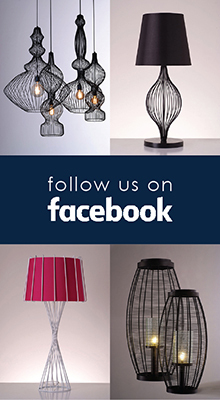 Well-designed lighting is essential if you want to have good Feng Shui. Light represents the fire element and good lighting also balances the darkness of Yin energy with the brightness of Yang energy. 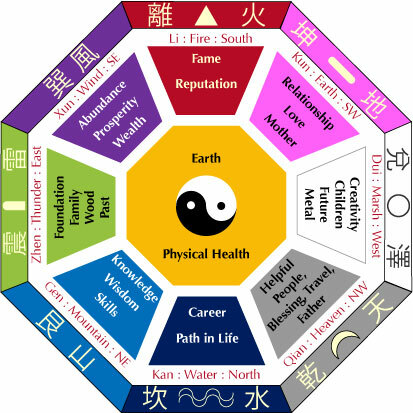 Most importantly, Feng Shui is all about energy. 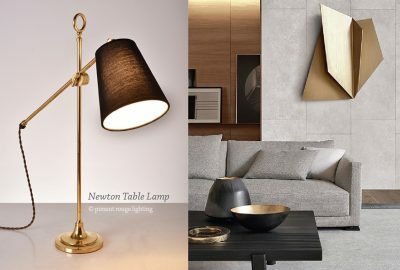 Since light is the strongest manifestation of energy, your home lighting has a dominant influence on the quality of your chi. 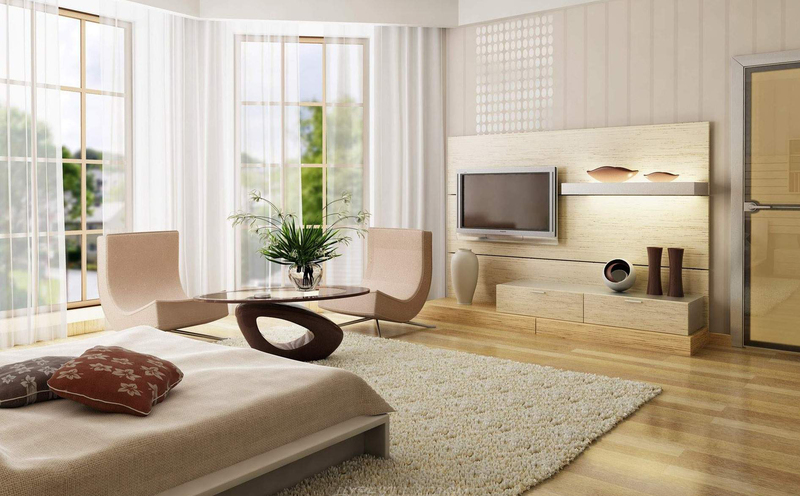 Smart lighting and good quality air are the very basics of Feng Shui. Poor lighting slows down or even stops chi energy. Furthermore, pleasant warm lighting is the secret for a calm environment. Use light fixtures that spread warm white light [yellowish] and not cold white. Light emitted from the sun is the greatest source of light energy and very important to maintain balanced chi energy inside the room. Let natural light into the room if you can. If it’s too direct, you can make it more subtle with light colored curtains that allow the light to pass through. If sunlight isn’t abundant, supplement it with full-spectrum lighting. 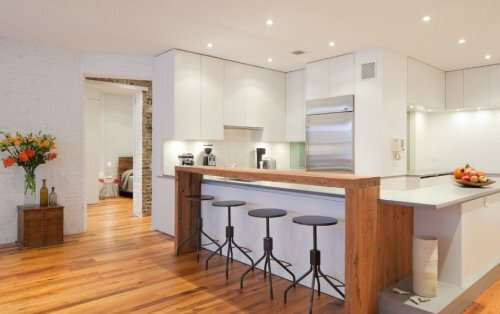 The right lighting is vital to a room’s purpose and function. Light in a warmer color temperature [below 3000K] creates a more relaxed, comfortable environment. 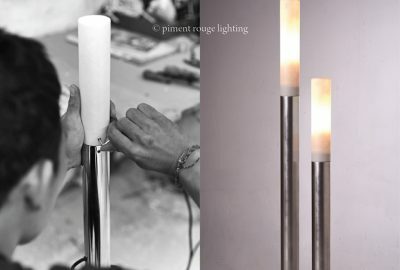 But light in a cooler color temperature [above 3000K] creates a more energetic ambiance. 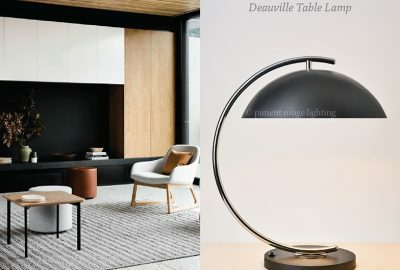 Using warm-toned lighting for rooms dedicated to rest, and bright, cool-toned lighting in more active areas will help maintain harmonious chi levels in your home. 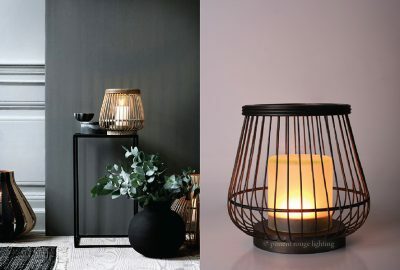 Making these simple lighting changes will ensure that you’ll be enjoying a well-balanced space along with the many benefits of Feng Shui in no time!